Town Mountain-Thier music can be described as traditional bluegrass. Town Mountain formed in Asheville, North Carolina and have worked hard to create their own unique sound and brand without losing the original bluegrass sound. 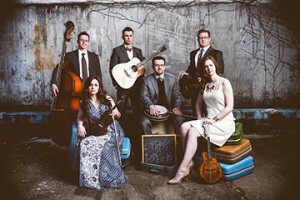 Flatt Lonesome– From Murfreesboro, Tennessee, Flatt Lonesome has reached such a level of success in three years that some bands take decades to achieve. 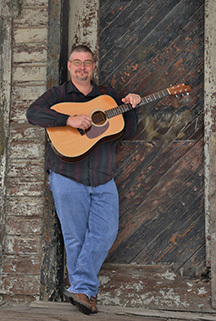 Flat Lonesome is described as “some of the freshest our genre has been offered in a while” by Daniel Mullins. 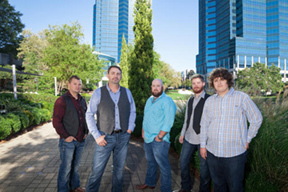 Barbwire– A unique band from metro-Atlanta, Georgia, that brings together the talents of five guys and produces original material written by band members. 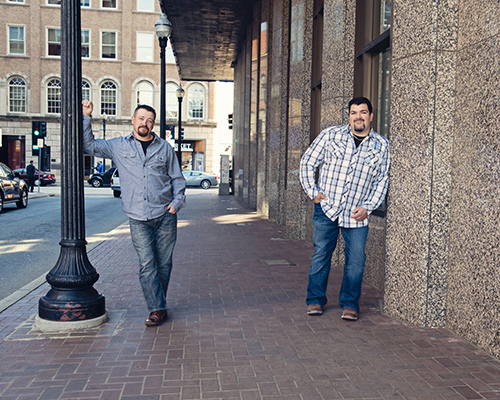 Volume Five– A memorable band with a unique sound from Booneville, Mississippi. Their live performances are guaranteed to be impactful and won’t let you down. 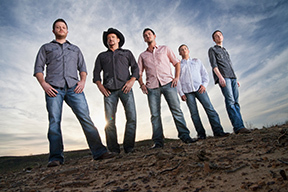 Breaking Grass– A band from Booneville, Mississippi is doing exactly what their name indicates. 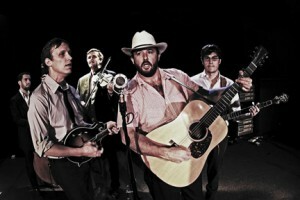 With unique harmonies and strong vocals Breaking Grass will give you a knew experience and change things up a little from the traditional Bluegrass Music. 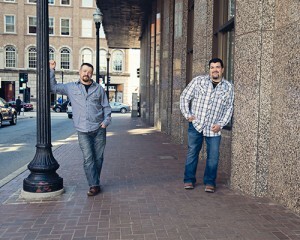 Adkins & Loudermilk– From Elkhorn, Kentucky and Eastanollee, Georgia, Adkins and Loudermilk came together and formed a magical harmony. The two never premeditated being together but they couldn’t pass up the chemistry and opportunities they had together. 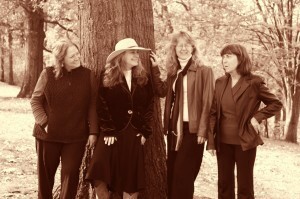 Ma Crow & Lady Slippers- An all female band from Cincinnati, Ohio and an acoustic artist legend will present a unique blend of instruments and vocals. 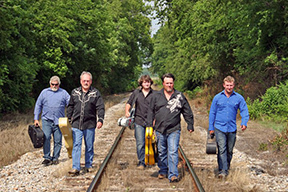 Whiskey Bent Valley Boys– This boy band from Pee Wee Valley, Kentucky will take you time traveling through some of Kentucky’s history. They are beat and intense, but are also very skillful and professsional. 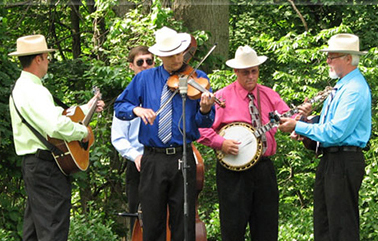 Paul Bryant and Kentucky Border– Beginning small and working their way to the top, Paul Bryant and Kentucky Bryant have perfected their brand of Bluegrass Music. From Seville, Ohio this band honors the traditions of bluegrass music everywhere their prestigious career takes them. King’s Highway– From here in Henderson,Owensboro, and Rosine, Kentucky are a popular favorite at the Bluegrass in the Park festival and keep getting better year after year.Their love, passion and enthusiasm for Bluegrass music is contagious and will bring the audience to life. 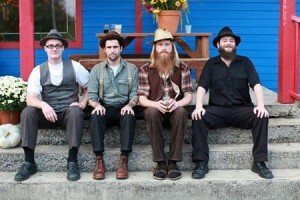 For more information about these bands or music at Bluegrass in the Park and Folklife Festival go to bluegrassinthepark.com .